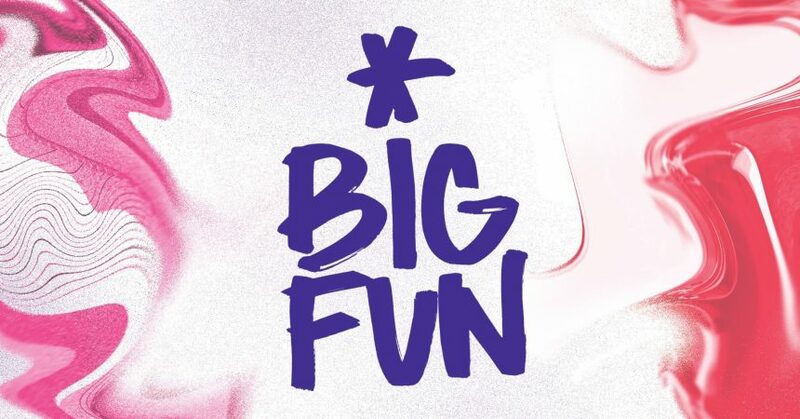 Get Ready For Some Big Fun In January 2019! This year, we were pret­ty excit­ed to part­ner with our pals at the Big Fun Fes­ti­val to give away some 2019 fes­ti­val pass­es to a few of our gen­er­ous donors! The fes­ti­val, which takes place at the end of Jan­u­ary, is a big favourite of our staff and pro­gram­mers and we take great pride in the fact that we’ve sup­port­ed this won­der­ful endeav­or since day one. Big thanks goes out to the crew at BIG FUN that make this won­der­ful explo­ration of art and music hap­pen across 5 won­der­ful days each Jan­u­ary, you can’t begin to under­stand how appre­cia­tive we are for your support!